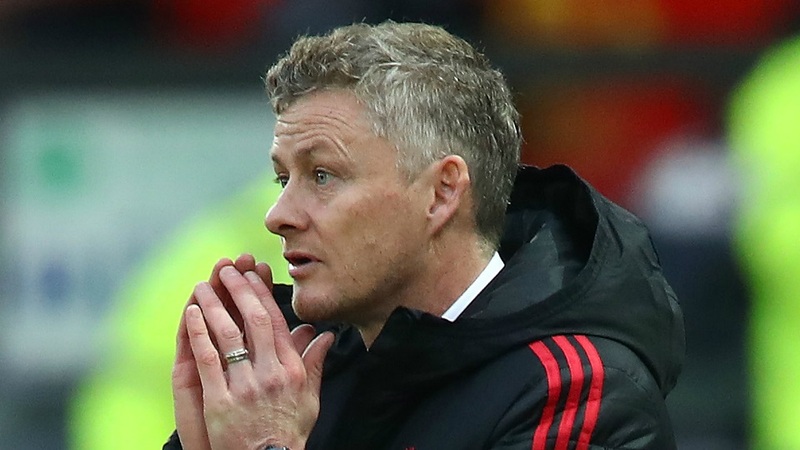 What was expected to be one of the biggest tests for interim Manchester United boss Ole Gunnar Solskjaer, turned out to be more than what the Norwegian could chew on. Ligue 1 holders Paris Saint-Germain were just too good for the Premier League giants, who ended up losing the game 2-0. It was more of a one-sided encounter with the better team winning and the injuries to Martial and Lingard, along with the late Paul Pogba red-card didn’t help the Red Devils’ case either. It only added to the frustration of the players and the fans and the substitutions that did come on as well, failed to make any sort of impact in the match. This was a really cause of concern and Solskjaer will want to rectify this, prior to the clash against Liverpool at the weekend. There was never really a doubt that if the French giants had to get something out of the game, they had to keep Paul Pogba and some of the other United midfielders quiet. 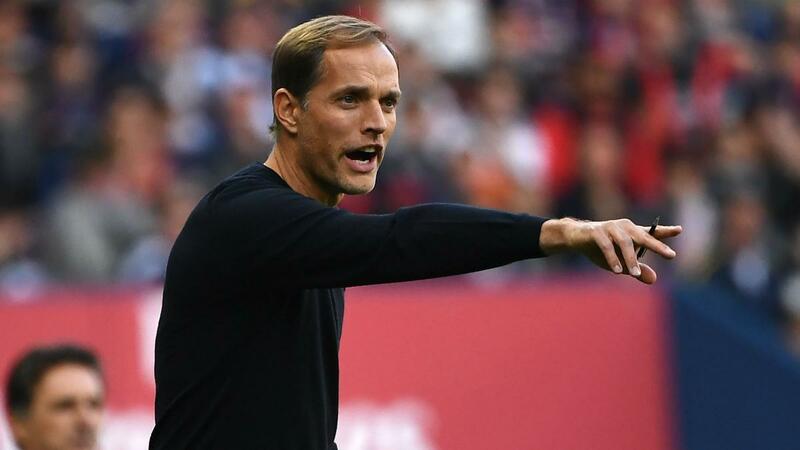 That was the plan for Tuchel, as it would break the link between the defence and the forwards and in-turn stop the free flowing football that the English side loves to play. Solskjaer’s plans failed on the night and his opposite number had the better tactics. Pogba kept around the pitch looking for space and the likes of Herrera and co., just couldn’t cope with the PSG midfield. Eventually, things just went from bad to worse for the Manchester based club when their wingers too picked up injuries during the game. The Ligue 1 leaders were unlike any opposition that United had faced so far in the Premier League or the domestic cups, despite the absence of Neymar and Cavani. The club from France showcased a solid defensive line, one which could not be penetrated easily. On the other hand, their midfield and attack was right up there too with the very best and though they were missing some key players as well, the likes of Di Maria and Mbappe (who even scored in the game) were just too good for United’s defence. Both Martial and Lingard picked up injuries in the match, which really hurt United’s chances of making this a game. The England international went off with a hamstring problem towards the end of the first half, while Martial was taken off during the break. The latter had been in sublime form in recent times and his link-up play with Pogba and Rashford was really missed in this match. 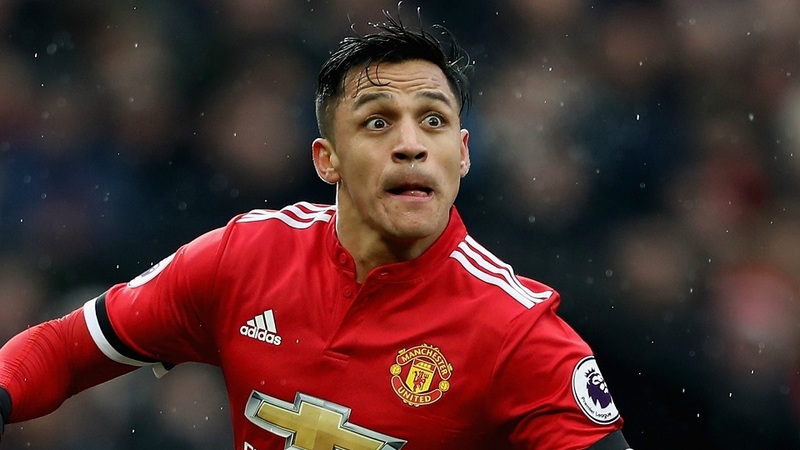 Once the duo were off, the defensive line was under a lot less pressure from Sanchez and Mata and PSG started to push forward more and attack with a rejuvenated flare. This resulted in the two goals and the game was already lost for United. Once the injury crisis did set in, Solskjaer was hopeful that his subs would deliver on the night, but that was not meant to be the case. Sanchez was already out of form and so was Lukaku, though they had made impacts in bits and pieces. Further, Juan Mata was not really the most-played star since the departure of Mourinho. All three of them came on in the game, with Sanchez and Mata getting a half to prove their worth, while Lukaku getting 10 minutes or so. Despite that, all three failed to make any sort of impact on the game and this will be a concern for the United boss, with some key fixtures in Feb. The silly red card that might cost United the tie cam right at the end of the game. Though, there did not seem much in it as both the Frenchman and Dani Alves went into for a 50-50 ball, the referee decided to book Pogba a second time in the match and send him for an early shower. It was a silly decision by the match official and there was nothing in it. Hopefully the Red Devils can appeal against it and get the decision reversed prior to the second leg, which they need to win in order to stay in the competition. It will not be easy now for them to beat their rivals at the Parc des Princes, but miracles do happen in football (ask Barca). Previous articleManchester United’s Premier League Player Of The Month Fails To Deliver In Crunch Situation?